A hotel in Liverpool has laid claim to being Britain’s campest. The Arthouse Hotel on Seel Street in Liverpool city centre celebrates its gay guests, and has themed its rooms and put on group deals to ensure pink punters keep coming back again and again. The hotel is intended as a celebration of the Hollywood golden age, with TripAdvisor and Booking.com reviewers delighted with all the glitz and glam. 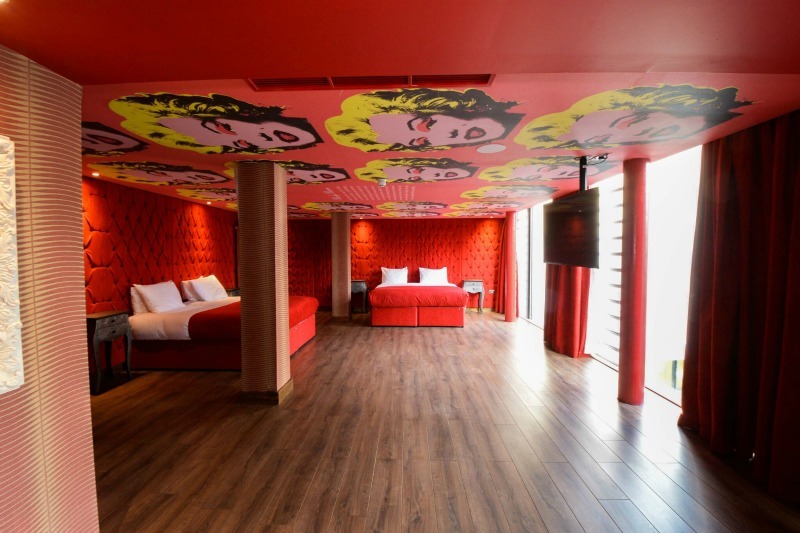 Among the themed suites are rooms devoted to The Sound of Music, the Phantom of the Opera, My Fair Lady, Grease, Marilyn Monroe and Andy Warhol’s Chelsea Girls. The Birds suite has a giant painting of Tippi Hedren on the ceiling, while the Wizard of Oz suite features an enormous Judy Garland skipping down the yellow brick road. Some guests even reported that the room was haunted by the celebrated screen star. Meanwhile, the Rocky Horror Picture Show suite features smouldering lip decoration, padded black leather and sleeps a total of six across three massive beds. The hotel even hosts an open mic night every Thursday for guests who get inspired by their room and want to reel off a show tune. 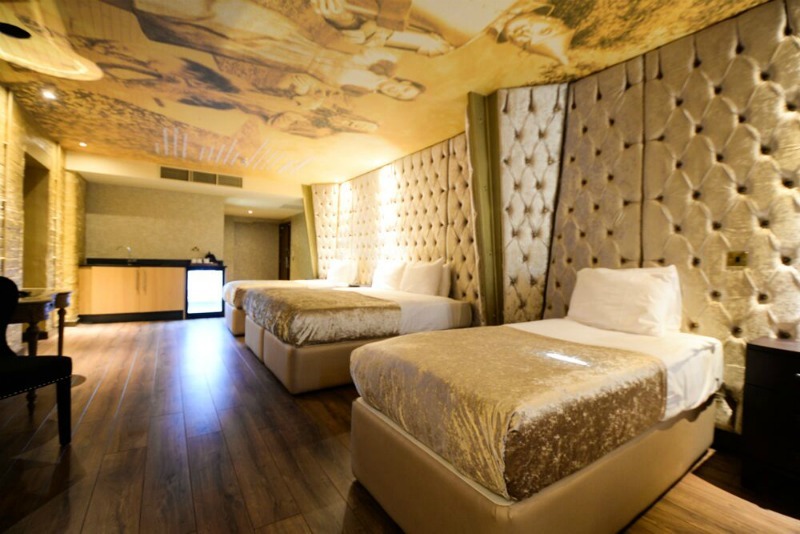 Managing director Kris Mochrie said: “Arthouse gets a lot of gay guests, including gay stag weekends who want to take advantage of our big theatrically themed rooms. 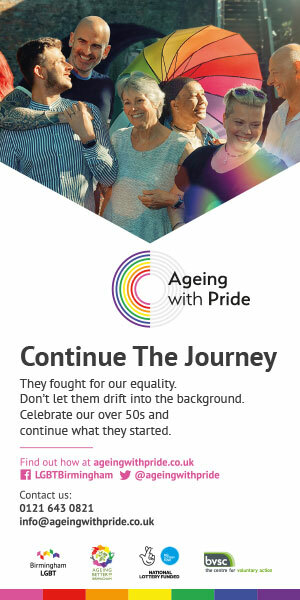 And as with Liverpool’s fabulous Pride festival around the corner, we’re expecting the hotel to be busier than ever. “We love our gay guests: they really know how to get the party started. Find out more about the Arthouse Hotel and book your stay at arthousehotelliverpool.co.uk.